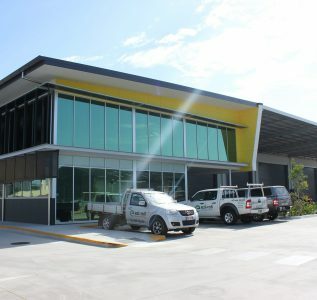 Industrial CRAFT BUILDING SPECIALISES IN QUALITY INDUSTRIAL PROJECTS. 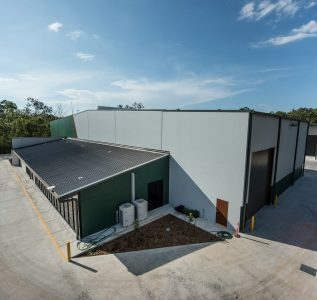 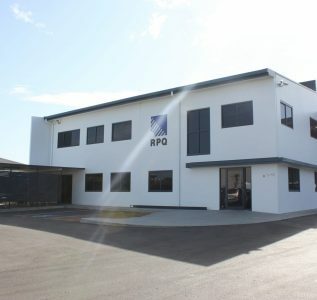 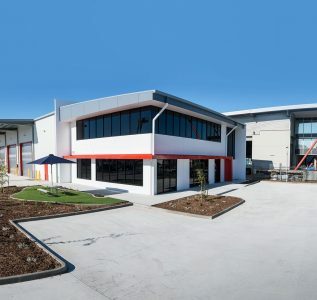 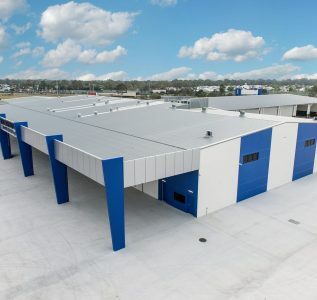 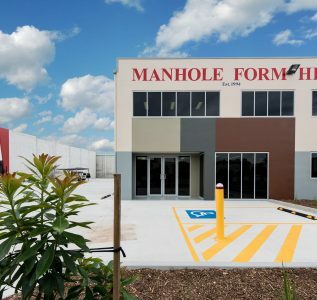 Our expertise, extensive experience, and industry knowledge has gained Craft Building Company a strong reputation in industrial building construction. 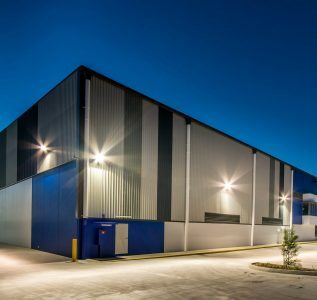 We pride ourselves on supplying our customers with cost-effective, environmentally responsible industrial building solutions delivered on time and to the highest standard. 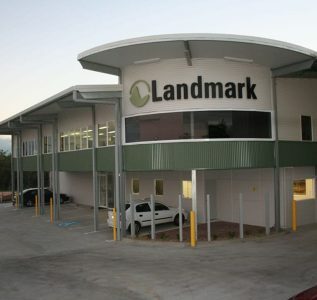 Management, maintenance, and repair of concrete hardstands and high forklift use areas. 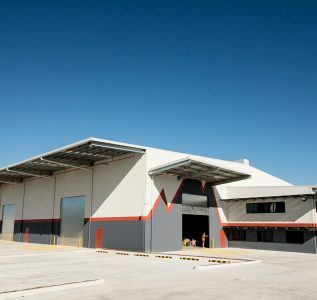 See samples of some of our recent industrial projects here.